Let’s admit it; Vlogging is the new blogging. In Vlogging, the creator adds interesting video footage with their content which makes it more engaging for the audience. Due to this reason, using the best video camera for filming YouTube videos has become the new medium for content creators. We are living in an era where you can find all sorts of Vloggers, such as travel Vloggers, celebrity Vloggers, food Vloggers and lifestyle Vloggers. Even though it started slowly, the trend of Vlogging has increased considerably in the recent years. However, without a good video camera, you don’t stand a chance to stand out among the sea of Vloggers, but the choice of camera highly depends on how you plan on using it. If you plan to buy the best video camera for filming YouTube videos, you need to consider some important factors before buying a good camera for filming YouTube videos. There are plenty of great video cameras for Vlogging, but there are certain features that every vlogging camera should have. It depends on your requirements, personal preferences, and level of ease that you want when it comes to using the camera and the atmosphere you will be shooting in. It has to be compact because you will be carrying it around everywhere with yourself for filming YouTube videos. For indoor Vlogging, the camera setup can be as bulky as you want it to be. Professional video shooting requires heavy equipment, and that’s pretty fair. It should have optical image stabilization in case you are an outside Vlogger. OIS minimizes the shakiness that a Vlogger faces while filming YouTube videos. Vlogging cameras should have a flip screen so that you can see yourself while filming. Some screens don’t have this quality, so you do not know what you look like in it. You can get quite surprised once you find out what you actually looked like in the video. This saves you from several re-takes if you aren’t so happy with what you look like in the video. It should support at least 1080p video recording. If the video quality isn’t good, then investing a fair amount of money isn’t a good idea. If you are a busy content creator with a lot of social media accounts, the camera should have Wi-Fi and NFC connectivity so that you can transfer your shots to your cell phone correctly. Finally, the price is as important as any other factor to consider before buying the best camera for filming YouTube videos. 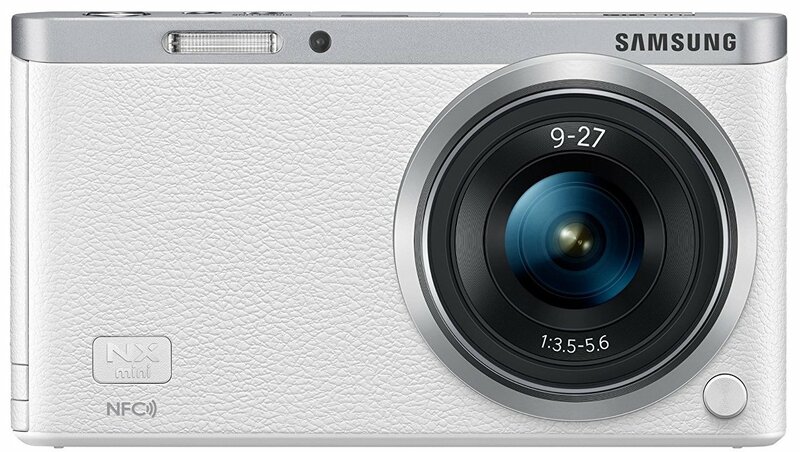 Samsung NX mini digital camera offers crystal clear 1080p videos with sharp colors that are true to life. This video camera is one of the only cameras in $300 range to offer Wi-Fi and NFC. Due to its compact size, it can be taken everywhere. This meets all the criteria mentioned above. GoPro Hero 5 is the best video camera for action Vloggers. Historically, GoPro remains one of the most popular Vlogging cameras for YouTubers. Its tiny size, sharp screen, and waterproof body make it stand on the top of its class. Moreover, this camera shoots in 4k with 12-megapixel photo stills. The best part, it has a built-in advanced video stabilization. It is the tiniest camera that supports raw footage. With only 0.26 pounds of weight, it has all the features as mentioned above and this makes it quite impressive and reliable. It also happens to be the only waterproof camera on our list of the best video camera for filming YouTube videos. 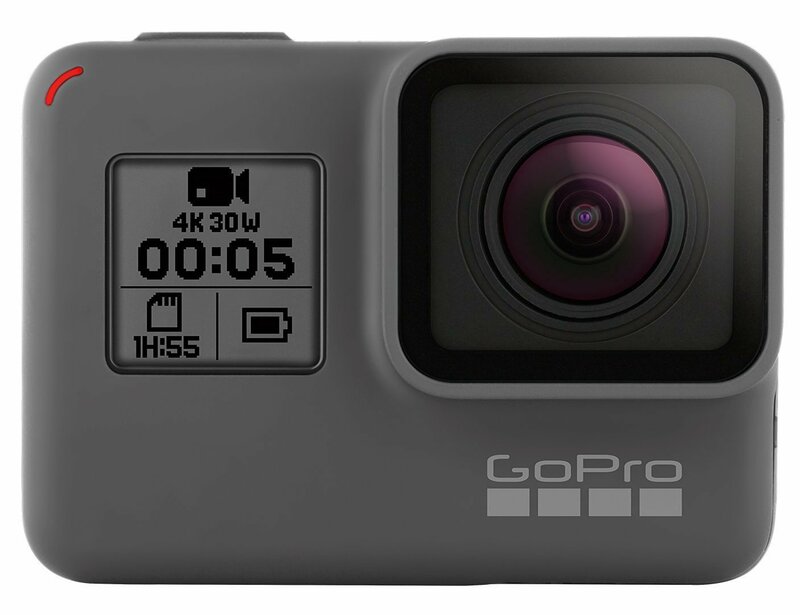 Though there are the best GoPro alternatives as well, however, you won’t need them as it has a 4.3 rating on amazon.com and costs only $400. This isn’t technically a full-fledged video camera for filming YouTube videos, but still, most of the YouTubers use it to shoot excellent 4k videos and high-quality pictures. In fact, many successful YouTubers have started their channels with iPhone 6 and 7. This camera can shoot in 4k, has built-in video stabilization and powerful professional tools such as Filmic Pro. We have linked down a video that shows how it compares to a $50,000 RED camera. Now because you carry your phone with you anyway, iPhone seems like an excellent tool for Vloggers that are just starting. You can also get it in a 256 GB variant to shoot the storage hungry 4k videos. Another interesting fact about iPhone 7 plus is that it is waterproof and one of the only cell phones that shoot in raw format when paired with Filmic Pro. The waterproof quality makes it the best option for adventure Vloggers. 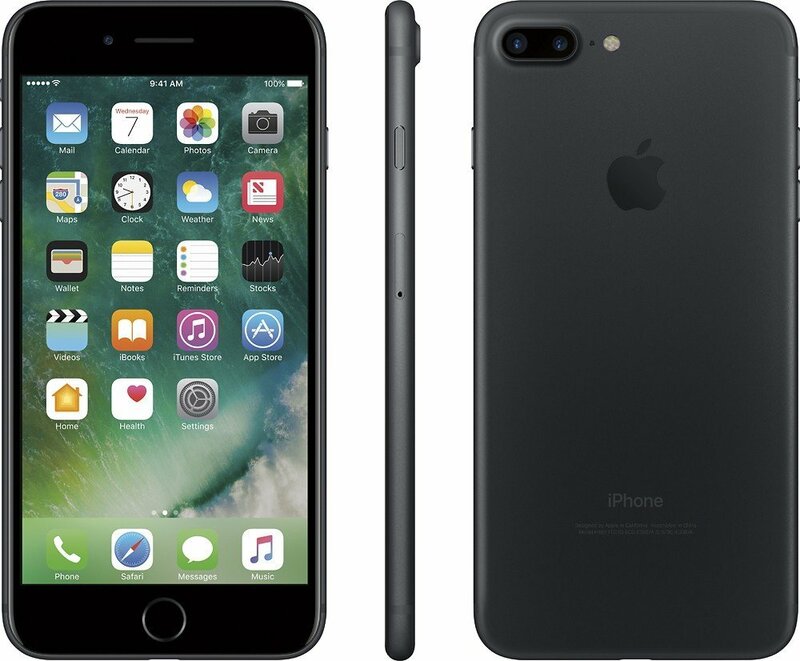 iPhone 7 plus has 4.7-5.0 ratings of different websites such as amazon.com and BestBuy. DJI Osmo is a handheld fully stabilized 4k three-axis gimbal. If you jump out of an airplane with this camera in your hand, your video will still be as smooth as silk. It can also shoot in raw. It includes external controls that make it possible to navigate the camera in any direction that you want with just a push of a button. Moreover, you can also use it as a tripod, and you can also control it with your cell phone. With a range of up to 85 feet, this video camera has unique features such as automatic face tracking and automatic time-lapse capture. The camera is also easy to carry because of the sturdy handgrip. DJI Osmo can be considered a very reliable camera for filming YouTube videos because it carries all the specifications as mentioned earlier. Also, DJI has been making drones for quite some time now, and this is their first handheld camera with a 4.2 rating on Amazon, with a cost of around $680. This video camera is best for travel Vlogging or any other outdoor Vlogging. This is one of the best video cameras for professional Vlogging that can help you grow your YouTube channel immensely. Along with all the features as mentioned above, it offers 4k recording with time-lapse as well as slow motion modes. The best feature of this camera is its battery life; it can record four additional hours of footage from a single charge. It has a rating of 4.2 on Amazon with a cost of $884 (body only). 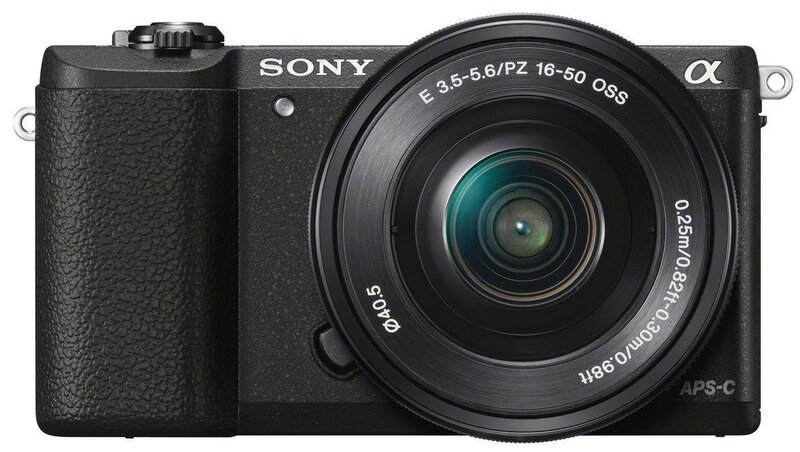 Another welcome addition to this camera is that it is the mirrorless camera. Ergo, future-proof. Coupled with good video editing software such as Adobe Premiere or Final Cut Pro, the cinematic footage will be breathtaking. So it is fair to say that this video camera for filming Youtube videos will not let you down. The only drawback for some Vloggers might be the weight of this camera. According to several reviews on Amazon, this video camera has excellent exposure and aperture. Even when it is paired with low-quality lenses, it gives good video quality. However, the low light performance is not very impressive. This handheld camera is compact and delivers stunning videos due to its high sensitivity CMOS sensor. Moreover, it comes with a built-in Wi-Fi and can film with several professional video modes. It currently carries a rating of 4.4 out of 5 stars at Amazon.com with a price of $620. This camera is going to the Vlogging camera for professional YouTube vloggers such as Casey Neistat and Roman Atwood. What’s unique in this video camera is the fact that it has a mobile device connect button which connects the camera to any cell phone with a single push of a button. It can also capture night sky in the star shooting mode which can be a fascinating and useful thing for all those Vloggers who want to capture the beauty of the night sky. It is one of the most compact cameras that offers 31 focus points, giving you a nice background blur. The high-resolution multi-angle LCD can tilt 180 degrees so that you can see yourself while filming. This video camera is also designed to deliver a stellar image quality. It is also suitable for beginners and professional Vloggers who are looking for the best video camera for filming YouTube videos. 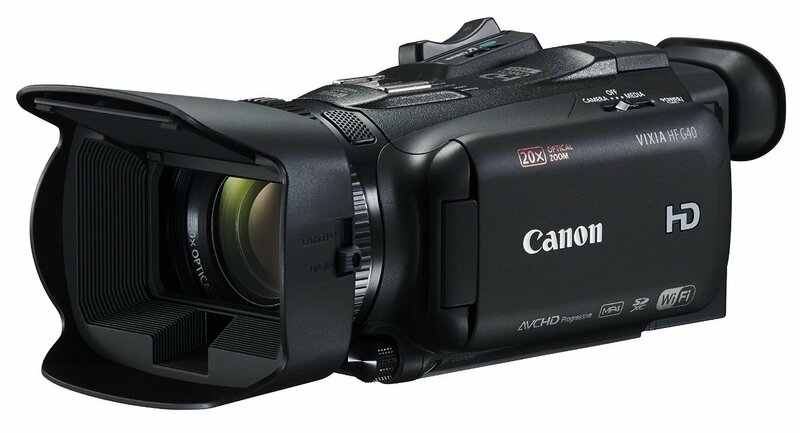 If you are looking for the absolute best quality for your Vlog, this camcorder is the one you should get. It has a 20x optical zoom lens with a professional image sensor that delivers one of the most superior performances in its class. Due to its camcorder style, it can house in a high capacity battery, which provides long and uninterrupted hours of recording. Moreover, it has a bright 3.5 inch OLED screen that easily viewable in bright sunlight. The camera combines optical image stabilization with digital image stabilization for a better video quality. The unique feature of this video camera is its dual SD slots which can carry two memory cards so that your recordings get backed up automatically ensuring the safety of your data. It has a 4.4 rating out of 5 on Amazon.com with a price tag of $1000. This video camera also features an electronic viewfinder with a 100% field of view. This camera also provides full manual control so that you can ensure the parameters of your video before shooting it. It also has both HDMI and USB high-speed terminal. This camera can also be remotely controlled by making use of the remote control terminal. All in all, this camera is the best for both outside and indoor Vloggers who are looking for professional cinematic footage. Sony makes one of the best lenses in the camera market through its partnership with Zeiss. This is the best digital camera for filming YouTube Videos, best in its class that features a tilting high-quality, bright screen that is easily viewable outdoors. This camera is only 0.6 pounds and still offers a 4k footage. The footage that comes out of this camera is crisp and sharp. 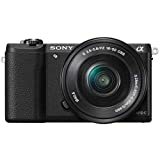 This is the world’s most compact video camera for YouTube Vlogging that offers 315 AF points with also world’s fastest continuing shooting speed for a fixed lens camera. It also has a reflecting EVF and retracting flash. The batteries are also swappable which ensures that the Vlogger can carry multiple extra batteries. This video camera has been titled the best digital camera by many photography websites. You can also buy an external underwater bundle that makes this camera waterproof. Due to its compact size and 4k shooting modes, any Vlogger would be happy with this digital camera for filming YouTube videos. Professional Vlogger Sara Dietschy uses this video camera for her daily vlogs. This camera currently holds the rating of 4.2 stars out of 5 on Amazon and has a price tag of $998. It is a safe investment for those who want to have the best video camera for YouTube Vlogging. This is the cheapest mirrorless camera on our list of the best video camera for filming YouTube videos, which comes with a lens attached. With a rating of 4.4 out of 5 on Amazon and a price tag of $555 (16-50mm lens included), this is one of the best YouTube Vlogging cameras that you can buy in 2017. The camera is equipped with all the modern features such as NFC and instant Wi-Fi sharing. The camera also offers HDCMOS sensor that shoots in full HD 1080p. It also has an HD flip up touch screen. Due to this, it is possible for the user to navigate through various camera controls with ease. The camera also offers perfect low light photos with longer exposure settings and an ISO range of 100-25600. The built-in pop-up flash also brightens the scene when needed. 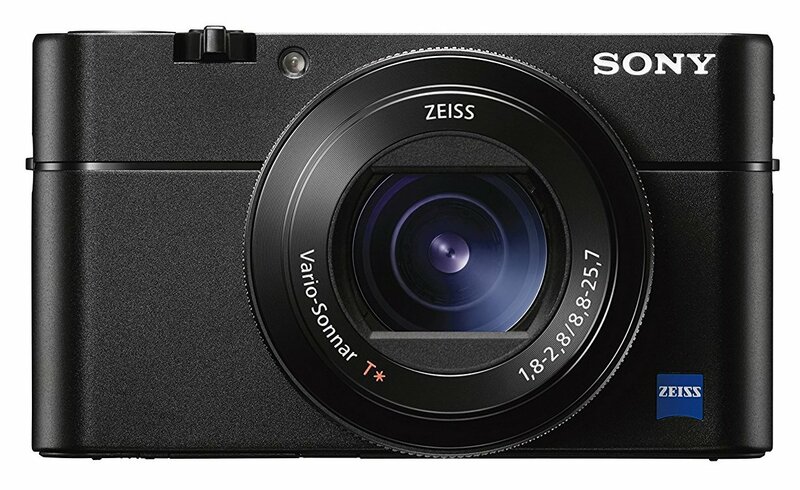 With its modern CMOS sensor, it shoots gorgeous 24.3-megapixel images. The camera also has 29 autofocus points. The fact that this camera lens is interchangeable provides greater versatility when compared to a fixed lens camera. You can also use the camera for telephoto video with a telephoto lens or a super wide-angle video with a wide-angle lens. Some Vloggers also use it for macro photography to spice up their Vlogs. In the recent years, more and more Vloggers are switching to mirrorless cameras due to its superior footage quality. 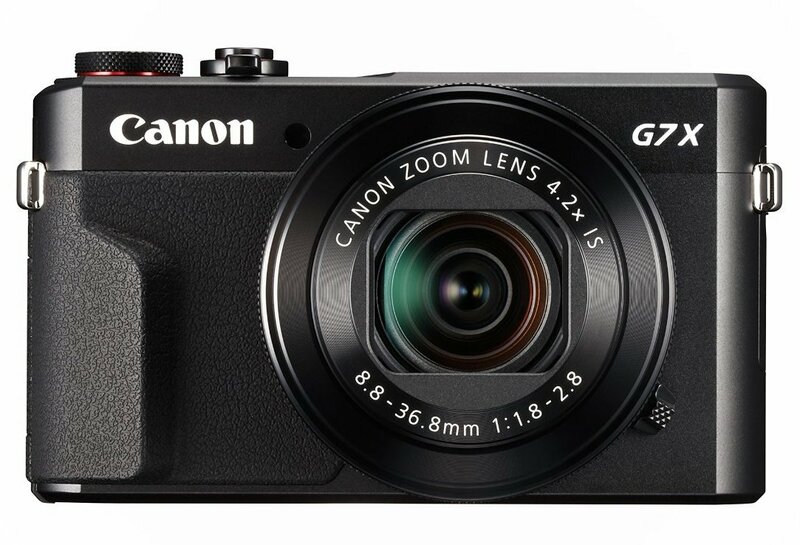 Our best pick for Vlogging Camera for filming YouTube videos is Canon G7X Mark II. We have picked this one specifically because of its crisp video lightweight and robust built quality for its reasonable price. This camera has all the features that a Vlogger might need. It is one of the few cameras that offer built-in noise reduction for the audio. In 2017, many Vloggers have been observed to use this camera to create amazing content. The camera also has a pop-up flash and mode dial that is coupled with tactile buttons. The camera also has Wi-Fi and NFC connectivity with a dedicated smartphone app. The battery life has also been improved when compared to the last year’s model. Mark II also features front grip, which is rubberized. This provides additional grip and comfort. The camera also has 4-stop image stabilization that is very impressive for a camera of this size. Because of the qualities as mentioned above, this camera is best for both outdoors and indoors Vlogging. 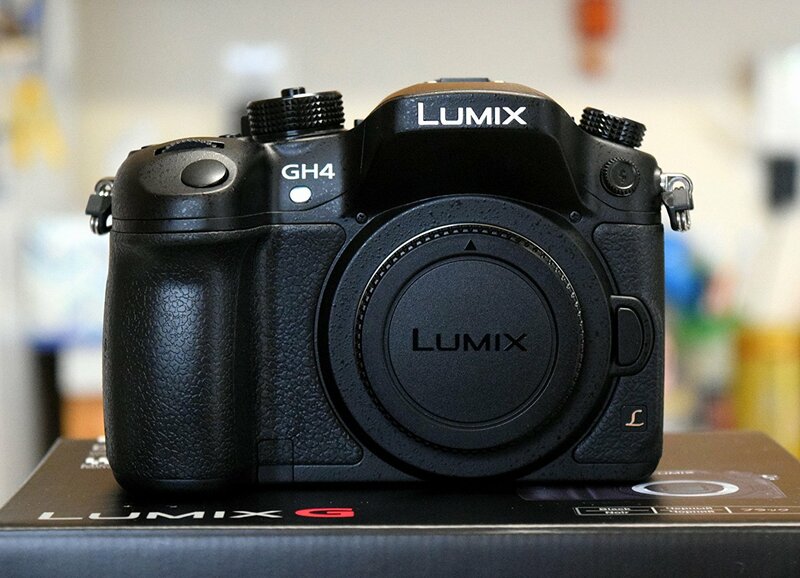 The camera has 4.5-4.9 star ratings out of 5 on Amazon and Best Buy respectively. The price tag is of $680 making this camera an affordable choice. Some YouTubers use this camera for outdoor Vlogging while using a much higher quality camera for indoor Vlogging. This camera has also been utilized by some of the famous YouTube vloggers and technology reviewers. 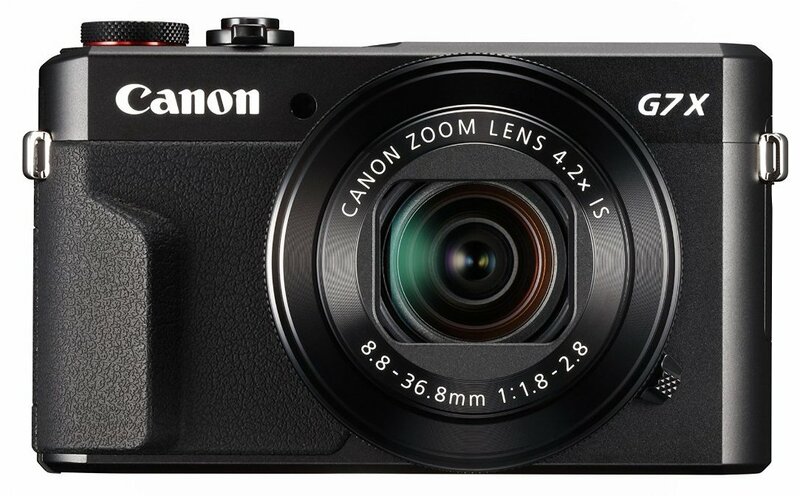 Due to its compact size, most travel Vloggers can be seen carrying this camera on their international trips. The truth is, any of these mentioned best video cameras can shoot high-quality content but what matters, in the end, is the content itself and the way it is edited. All the YouTube Vloggers agree on the statement that the best video camera is the one that you have right now. There is a consensus in Vlogging community that stories and content matters way more than the camera itself and many world class Vloggers have proven this fact by starting out their Vlogs with the cheapest cameras possible. However, we do agree that due to the increasing competition in the Vlogging world, the content has to be of high quality by providing visually pleasing aesthetics. According to us, it’s 30% about the visual quality and 70% of the content of the Vlog. Moreover, we live in a time where even the iPhone 7 plus footage can be edited to look like it was shot from a cinematic equipment as shown in the video above. It isn’t necessary to go for the most expensive camera for your Vlog. Sometimes the cheapest ones can turn out to be better than the expensive ones not because they aren’t better, but they are more suitable for you. Make sure you choose your camera according to your needs. If you are an indoor Vlogger, you might need one that is best suited for indoor shooting. Similarly, don’t go for an expensive camera that can give good quality videos in both dark and light if you are a strictly an outdoor Vlogger. Choose wisely and Happy Vlogging.